Think you know the French Alps? Think again. You might have done every one of the Three Valleys, and skied and hiked the Tarentaise from Les Arcs to Val d'Isere, but chances are you haven't heard of the Maurienne. And much as we'd like to keep it to ourselves, the skiing, hiking, cycling and general outdoor fun are just too good not to share (not to mention the food). 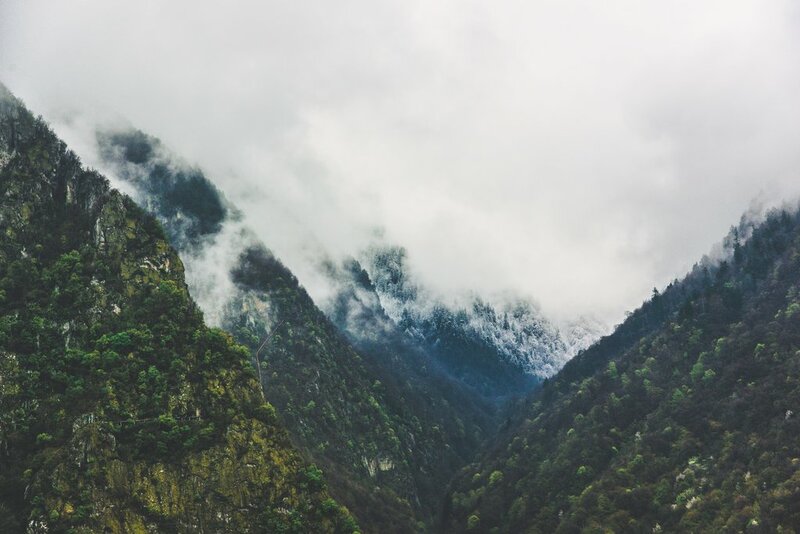 Here's what you need to know about this hidden corner of the French Alps. Brits might not know about the Maurienne but the French sure do; the valley has about a dozen ski resorts that rarely see lift queues but have plenty of variety on- and off-piste, and excellent infrastructure. So why are they so under-loved? It's nothing to do with quality. The Maurienne was simply a little later to the party than other parts of the Alps - it had a healthy aluminium industry until the 1960s so there wasn't much need for tourism initially. Nowadays the Maurienne is home to two of France's largest ski areas - the linked Les Sybelles area is the country's fifth largest, and Valloire and Valmeinier link up for over 90 miles (150km) of piste. The valley is also home to the unique Les Karellis - an experimental resort run as a co-op, set up by a French economist aiming at sustainable development before the term had been coined. With six resorts there's a good range of hotels in Les Sybelles, such as Le Beausoleil in La Toussuire - one of the larger resorts - as well as self-catering accommodation in Le Corbier, like Studio Vostok Zodiaque. 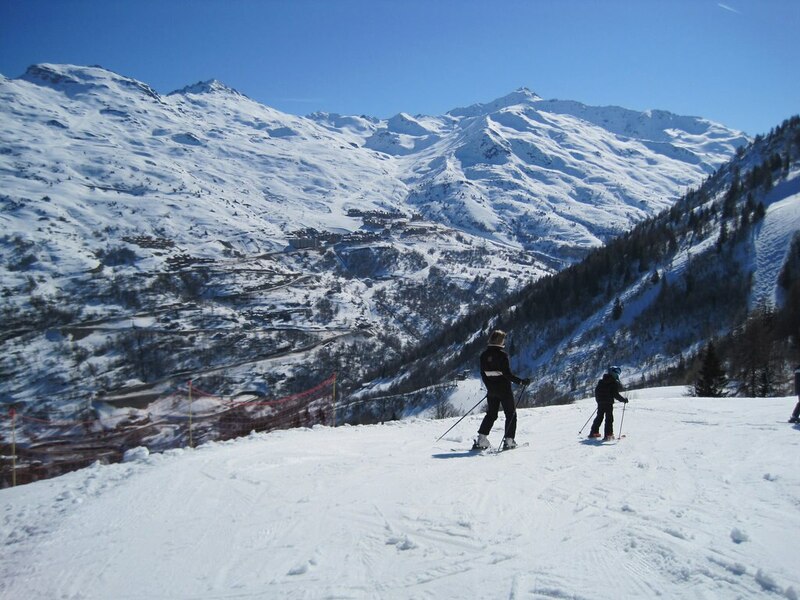 The Maurienne is also home to Orelle; nicknamed 'the fourth valley', it's linked to Val Thorens and is covered on the Three Valleys all-in lift pass. So if you're intent on skiing the Three Valleys but can't find a hotel in Val Thorens, or would rather stay outside the concrete-covered main resort, you could find somewhere quieter in Orelle, like Résidence Orelle 3 Vallées. There's also a sense of genuine remoteness in parts of the Maurienne that you can't get in other, more built-up parts of the Alps. Head to the end of the valley in the Haute Maurienne and you get a huge amount of skiing above the tree line in Mont Cenis, with some fantastic views of the Lac du Mont Cenis from lifts. There are some excellent places to stay that make a great location year-round, like the modern Saint Charles Hôtel & Spa; you'll also find typical Alpine self-catering accommodation at Résidence Lagrange Vacances Les Valmonts Val Cenis. Other resorts are smaller but give a surprising amount of terrain - excellent for fresh tracks and great for hiking in summer. Off-piste paradise Valfréjus is a great example; Studio Chalet Club Valfréjus makes a good base here. And all that wilderness means there are great opportunities for all kinds of outdoor pursuits. A cross between sport climbing, high ropes and hiking, via ferrata is a bit like rock climbing-made-easy, taking you to serious heights on a fixed route that means you don't all the gear (a few easily hired bits are all you need). It originated in Italy, which explains why it's more popular in this border region than other parts of France. There are several routes dotted around the Maurienne, with a good one at Saint-Sorlin-d'Arves and a particularly good one - the via ferrata du diable - at Aussois, comprising seven different sections. Résidence Plein Soleil and Hôtel les Mottets are well-placed in Aussois for exploring. When you look at the Maurienne's cycling pedigree it really becomes baffling that the valley isn't better-known. This is the heartland of the Tour de France, and if you're passingly familiar with the Tour's classic climbs you'll recognise the long list of names in the area that are essentials for serious cyclists: the Cols du Galibier, du Télégraphe, du Glandon, de la Madeleine and de la Croix de Fer are all reached from the Maurienne. Head up the valley to the Haute Maurienne and you get the Col du Mont-Cenis too. Hotels in St Jean de Maurienne are becoming increasingly popular with cyclists, but you can also base yourself in smaller St Michel de Maurienne at the Savoy Hotel to be right at the foot of the legendary Galibier. The ibis budget Saint Jean de Maurienne is just north of Saint Jean centre on the D road and puts you right at the foot of the Glandon. Have you been to the Maurienne Valley?